Researchers estimate that the worldwide cost of investment management is approximately $3 trillion per year. Some of this expense is unavoidable, such as the costs associated with custodial fees and for the periodic re-balancing of portfolios. However, most of this high expense is in the form of compensation paid to the managers of actively managed mutual funds, hedge funds, and other managed programs. What do investors have to show for this large transfer of wealth from themselves to active money managers? The answer, unfortunately, is "not much." My book, Dual Momentum Investing: An Innovative Strategy for Higher Returns with Lower Risk, reveals an abundance of research that confirms the general lack of value-added from active investment management. Lack of performance is due not just from the higher fees and transaction costs associated with active investment management. Institutional investors use disadvantageous periods for the evaluation and selection of their investments. Goyal and Wahal (2008) show that investment managers and their consultants tend to select investments based on performance over the prior three or so years. Yet momentum research papers show 3 to 5 years to be a relatively poor period for performance evaluation. Equity performance tends to be mean reverting over that time frame. A one-year relative evaluation period gives better results. Vanguard issued a research note last July also documenting poor future performance based on a past 3- year evaluation period. Making matters worse, yearly reports from Dalbar Inc., a market research firm, indicate poor timing decisions on the part of the investing public. For example, the average US equity investor achieved an annualized return of 5.0% over the past 20 years ending in 2013, which is 4.2% less than the 9.2% average annualized return of the S&P 500. 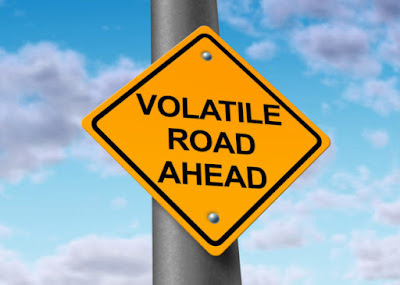 Investors are emotionally influenced by market volatility when getting into and out of the markets. Equities have provided investors with the highest risk premium, but they also have been subject to high volatility and extreme drawdown, since few investors have been aware of the risk-reducing benefit of absolute momentum. 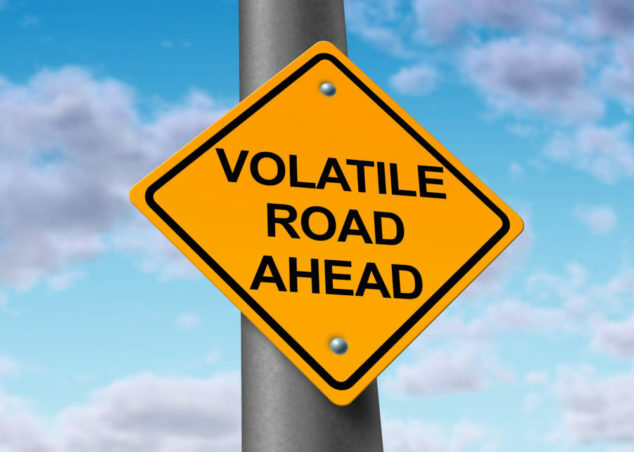 When investors instead try to dampen volatility through diversification with fixed income or alternative investments with lower inherent risk premiums, they also dampen their long-run expected return. Some try to boost returns by looking for more of an edge from their equity investments. Historically, investors have used value and small cap portfolio tilts in their attempts to achieve higher risk-adjusted returns. Yet the latest research shows that small size and high value portfolios may not always provide the higher risk-adjusted returns that investors have been seeking (See our post "Momentum...the Practical Anomaly?") Momentum, on the other hand, does provide a proven edge, especially when dealing with indexes rather than individual stocks and when using both absolute and relative momentum together (dual momentum). Unfortunately though, the most popular momentum-based programs use only relative strength momentum, and they apply it to individual stocks, which necessitate higher transaction costs. In the future, when the advantages of dual momentum become better known, there may be other dual momentum investment opportunities. However, they may still have fees that are too high, portfolios that are less than ideal, or models based on too little data. The biggest mistakes I see others make are using models that overfit the data and drawing conclusions based on limited amounts (typically around 15 years) of data. Ex post returns are not the same as ex ante returns. To give investors a better chance to earn decent risk-adjusted returns, my new book fully discloses my simple Global Equity Momentum (GEM) model (see the Performance page of my website) and shows how to easily use it. GEM has performed well over 40 years of past data under different market conditions using the same approach validated in numerous academic research papers. It has also avoided most bear market equity erosion. Any investor can easily utilize GEM to benefit from dual momentum while using a sensible, minimal expense portfolio.